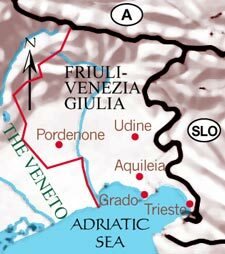 Slavic, Austrian, and Hungarian influences make the cuisine of Friuli-Venezia Giulia uniquely beguiling. 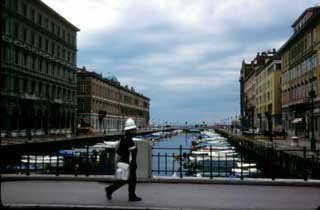 Trieste, the region's capital, straddles the Adriatic Sea and has long been the gateway to the East; the city's robust cabbage soups and delicate pastries are the fruit of years under Austro-Hungarian rule. Particular to the cooking of Friuli-Venezia Giulia is a pungent fermented turnip preparation known as brovada, served alongside subtly spiced pork dishes that recall the flavors of Slavic tables across the Gulf of Trieste. This unusual sweet sauce is often paired with potato gnocchi or delicate fresh pasta cut into wide ribbons. 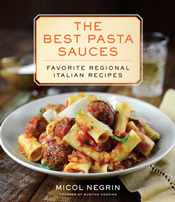 Make the pasta: Bring 5 quarts of water to a boil. Add the salt and the pasta. Cook until al dente, then drain, reserving about 2 cups of the pasta cooking water. Meanwhile, make the sauce: Warm the butter in a small skillet over medium heat. Add the poppy seeds and warm through until aromatic, about 2 minutes. Keep warm. 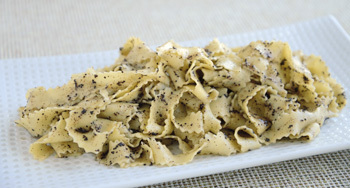 Transfer the drained pasta to a large serving platter and toss with the warm poppy seed butter. Add some of the reserved pasta cooking water as needed to thin out the sauce; it should coat the pasta nicely. Sprinkle with the suagr and toss again. Serve hot. 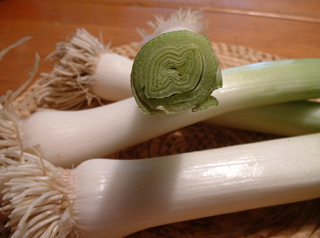 Green cabbage can be cooked the same way as the Savoy cabbage below. Preheat the oven to 450°F (preferably set on convection roast). Lightly oil a very wide, deep roasting pan. 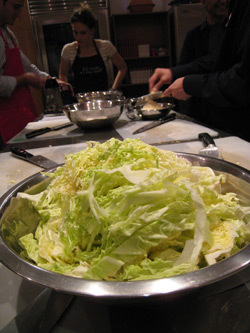 Arrange the cabbage in a single layer in the pan. Drizzle with the chicken broth and olive oil, and season with the salt, pepper, and paprika. Toss with the garlic. Top with the bacon. Roast in the preheated oven for 45 minutes, tossing once in a while, or until golden brown on top and lightly crisp around the edges. This appetizer is a playful interpretation of the classic pairing of Prosciutto and melon so beloved in Italy. Prosciutto di San Daniele hails from the small town of San Daniele in Friuli-Venezia Giulia, in Italy’s’ northeast, and is sweeter and less salty than Prosciutto di Parma, which is a specialty of Emilia-Romagna. Cut the Prosciutto into 2 inch squares and spread out in a single layer on a tray. Cut the cantaloupe in half horizontally, scoop out the seeds, and cut into balls with a melon baller. You should have about 48 balls. Don't be put off by the long ingredient list: this Friulian recipe is very easy to make. Once the ingredients are cut up and set aside, the cooking is a snap--and the results absolutely delicious! Heat 1 tablespoons of the olive oil in a 2-quart pot. Add the bacon and cook 2 minutes over medium-high heat, stirring. 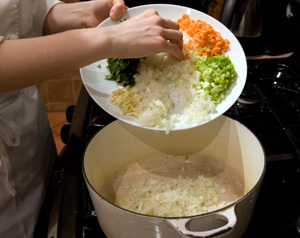 Stir in the onion, carrot, scallions, garlic, basil, parsley, sage, and thyme, and cook 5 minutes, stirring often. Stir in the cabbage, season with the salt and 1/8 teaspoon of the pepper, and cook 5 more minutes. Pour in the broth, cover, and bring to a boil. Add the potato and barley and cover. Cook 10 minutes. Serve this hearty stew with steaming polenta to catch the rich sauce. Place the pork in a large container. Tie the carrot, leek, onions, red pepper, garlic, and bay leaf in a piece of cheesecloth. Add the cheesecloth bundle to the pork in the container, pour in the wine and vinegar, and refrigerate for 24 to 48 hours. When you are ready to cook, drain the pork from the marinade. Pat the pork cubes dry with paper towels (this is essential if you want to get a gorgeous brown color and deep flavor when you sear the pork). Reserve the liquid portion of the marinade; untie the cheesecloth bundle and place its contents in a bowl. Heat the olive oil in a 12-inch heavy skillet over medium-high heat. Sear the pork cubes in 2 or 3 batches in the hot olive oil until golden-brown all over, turning once in a while to cook evenly, about 5 minutes per batch; remove to a plate. Add the reserved vegetables from the cheesecloth bundle and cook 5 minutes, stirring often. Return the pork to the pan, add the reserved liquid from the marinade and the broth, and bring to a gentle boil.